Installation: I installed the mod like a Half-Life mod to common\half-life. If it fails or when a wad file is missing please comment. Link below to Blue Shift. 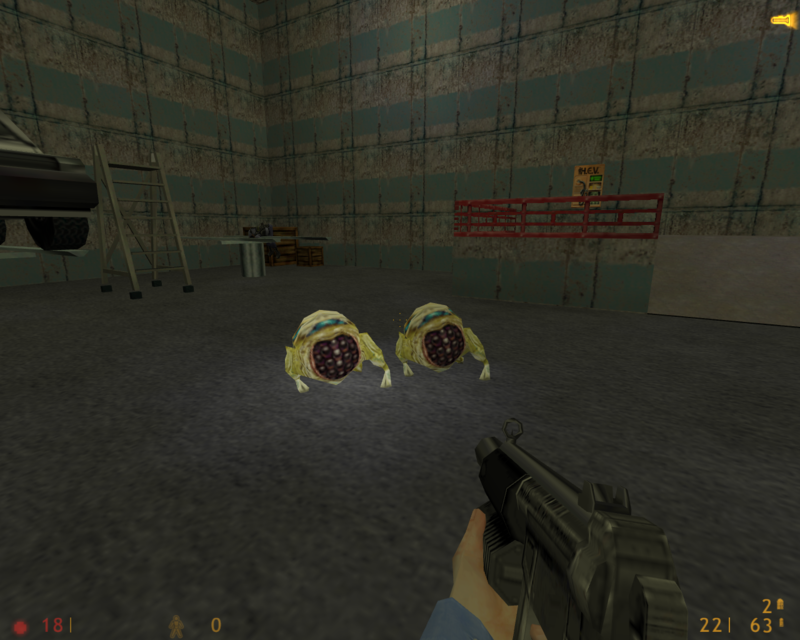 Initially it's a mod for Blue Shift, has it been repacked to work as a Half-Life mod?